Water Resources Management is an international, multidisciplinary forum for the publication of original contributions and the exchange of knowledge and experience on the management of water resources. In particular, the journal publishes contributions on water resources assessment, development, conservation and control, emphasizing policies and strategies. Contributions examine planning and design of water resource systems, and operation, maintenance and administration of water resource systems. The journal is covered by ISI. 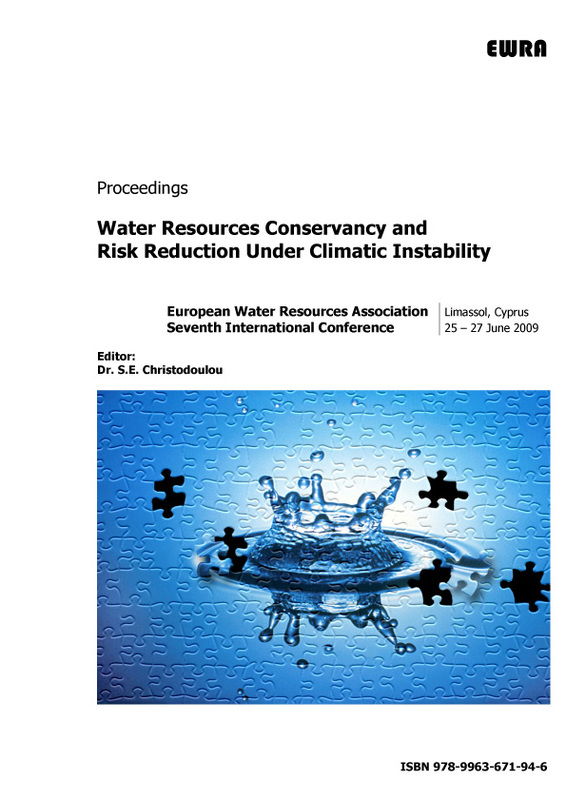 The European Water Resources Association presents the Proceedings of its 7th International Conference, which took place in Limassol - Cyprus, 25 – 27 June 2009. The Proceedings were edited by Dr. Symeon Christodoulou (University of Cyprus) and are available in electronic form (CD). 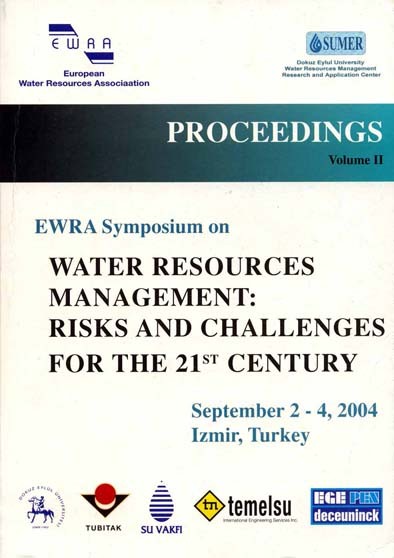 A new publication of EWRA containing the proceedings of the Symposium "Water Resources Management: Risks and Challenges for the 21st Century" is now available. 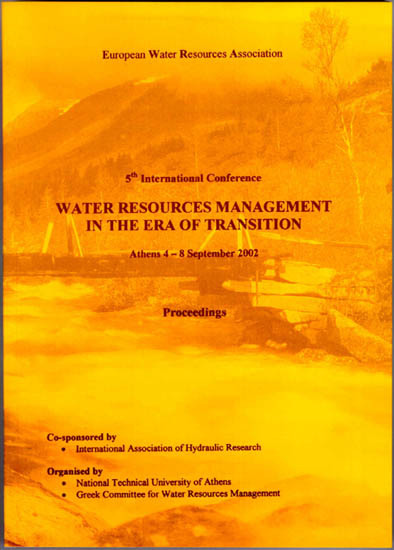 The Proceedings were published by SUMER (The Water Resources Management, Research and Application Center, Dokuz Eylul University of Izmir) and edited by N.B. Harmancioglu, O. Fistikoglu, Y. Dalkilic and A. Gul. 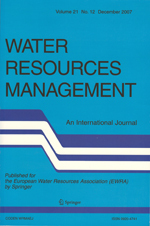 The European Water Resources Association presents the Proceedings of its 5th International Conference, which took place in Athens Greece, 4 – 8 September 2002. The Volume of Proceedings comprises of the full text of the papers accepted for oral presentation during the Conference as well as the abstracts of the papers accepted for poster presentation.